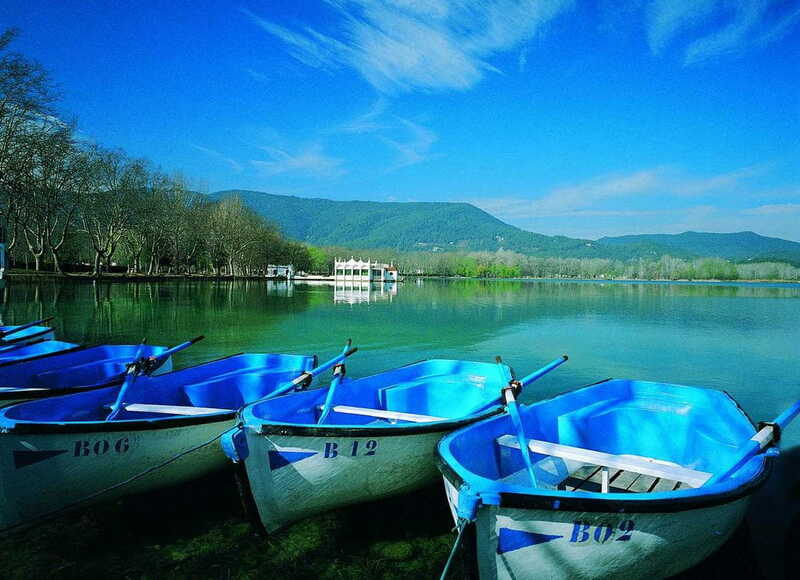 The lake represents the origin and main symbolic identity of the town of Banyoles. The lake and its associated lacustrine basin are regarded as the largest karstic stretch on the Iberian Peninsula, and make up an environmental system of enormous value. Located to the West of the town itself, it was declared part of the Plan for Spaces of National Interest (Pla d’Espais d’Interès Nacional, PEIN) by the Catalonia Generalitat. In 2003, it was included in the Ramsar List of Wetlands of International Importance, and has been put forward for inclusion in the Natura 2000 Network for the Mediterranean region. In addition, the Banyoles Town Council, as well as the local population, are petitioning for it to be declared a Nature Reserve.